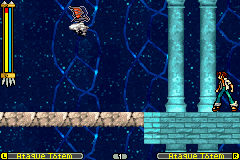 Shaman King: Master of Spirit 2 is an action platformer game for the Game Boy Advance. 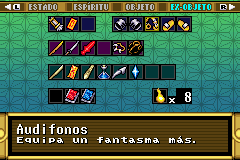 Based on the anime, Shaman King. 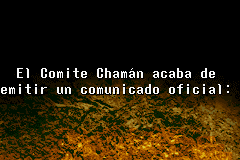 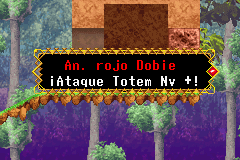 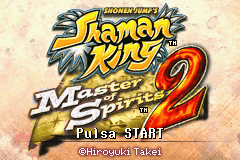 Translation Spanish of Shaman King: Master of Spirits 2 for GBA, added character Spanish (¡, ¿, á,é,í,ó,ú).